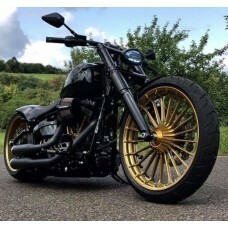 Notice on the New "Milwaukee Eight" Softail and Dyna models if they don't have a post on the lower triple tree you won't be able to mount any of the headlights to it unless you drill a hole for a post. 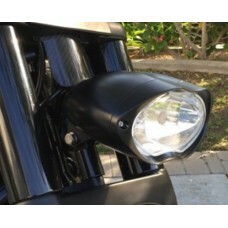 AURORA 5 3/4" HEADLIGHT WITH OUR "BACK FACE LED" BULB KIT for the SOFTAIL "BREAKOUT" ..
"Cronos" Headlight This Headlight Features a New Innovative Design which will make your Bike Sta..
"Cyclops" Headlight Why do we call it "Cyclops"? 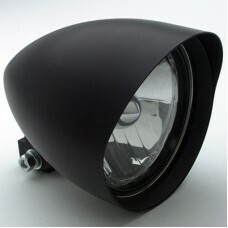 Because it has one bulb unlike..
4 1/2" CONCOURS ROCKET HEADLIGHT This 4 1/2” CONCOURS ROCKET Headlight is the Standard in t..
AURORA HEADLIGHT This Billet Aluminum headlight comes in Powder Coated “Denim" Black", “Gloss Bl..
5 3/4" CONCOURS ROCKET HEADLIGHT This 5-3/4” CONCOURS ROCKET Headlight is the Standard in t.. 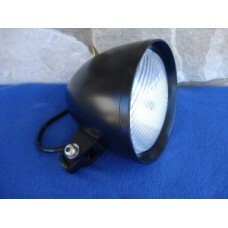 Replacement Headlight This Headlight is the same as the HD one on your "Sportster" or "Dyna". 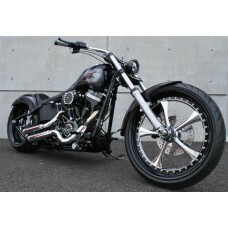 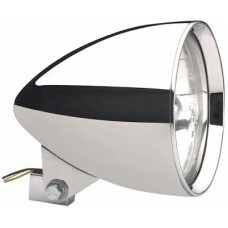 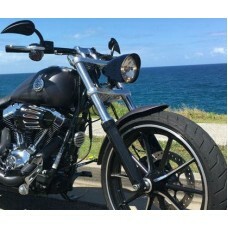 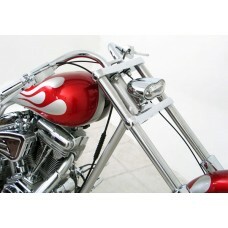 ..
Revolver 5 3/4" Headlight You ask for "Contrast" Cut Headlights we got em. 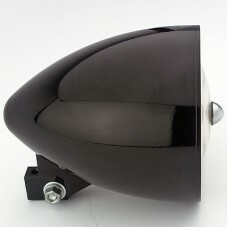 From the b..
"VAMPIRE" 5 3/4" HEADLIGHT Our "Vampire" Chrome Bullet Style 5 ¾” Headlight has a Pointe..
Headlight Mounting Bolts Most Headlights come with Posts to mount your head..
BTS Headlight BTS? 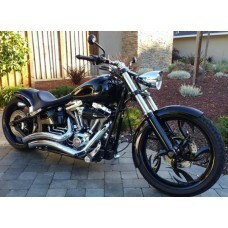 Better Than Stock! 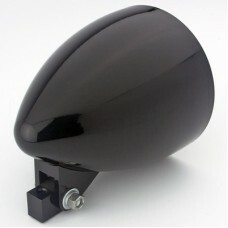 Yep, not Expensive but the Perfect Black Headlight for..
Phantom Headlight Well this is one of our Best Selling Healights, its stylish Design .. 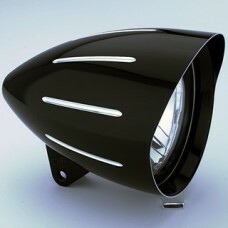 Wave Headlight This unique headlight features a New Innovative Design which will make yo..
Neo-Fusion 5 3/4" Headlight Constructed of 2017 billet aluminum this Beautiful Custom..